The Exhibitor/Member Coaches Opening Social will kick-off at 6:00 pm Wednesday evening in the exhibit hall. Please schedule your arrival to allow you to be in attendance, if at all possible. You won’t want to miss this exciting event, which includes food, beverages, and prizes. 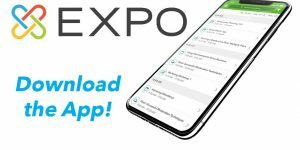 It is a great opportunity to visit each of the exhibit booths in the exhibit hall, which showcase the latest strength training, conditioning, speed and power development, technology, and nutritional products. As a reminder, the speakers have put a great deal of time and effort into preparing their presentations, and they have extremely valuable information and experience to share. Consequently, we ask that you please schedule all travel arrangements to allow you to remain at the conference until the last speaker sessions conclude at 1:30 pm on Friday afternoon so that you do not miss out on these valuable presentations! We have an outstanding speaker line-up on Friday. Be sure and check out the conference itinerary and the CSCCa website to learn more. If you have any questions or concerns specifically related to this topic that you would like Dr. Waller and his panel participants to cover during this presentation, please email this request to info@cscca.org. The CSCCa Board of Directors would like to express its appreciation for all CSCCa sponsors for their generous support which assists the CSCCa in meeting the unique needs of the collegiate and professional-level strength and conditioning coach. This support enables the organization to keep its membership and conference registration fees to a minimum. We encourage all CSCCa members to consider the products and services offered by each of our generous sponsors when making facility/program purchases. A complete listing and contact information for CSCCa sponsors is provided on the CSCCa Website here. Conference registration can be completed on-line through the CSCCa website, or a conference registration form can be submitted to the CSCCa (additional forms available on the CSCCa website). While it is not required to be a CSCCa member in order to attend the national conference, please be aware that CSCCa members receive a discounted national conference registration fee. 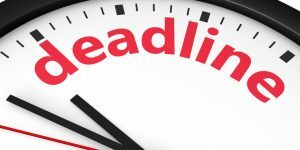 Please be aware that a non-compliance fee will be assessed after Tuesday, April 2, for those individuals who have not paid their annual membership dues but who have received discounted pricing for conference registration. You can pay all dues and fees on-line or over the phone by credit card, or a check can be sent into the CSCCa National Office. Membership renewal forms should be completed annually online or by printing off a hard copy from the CSCCa website and submitting it to the CSCCa National Office. We require membership renewal forms (online or hard copies) in order to maintain current contact information for our members. There are several food and beverage events that are included with the national conference fee. We encourage all members to be in attendance at these events. There are also two breakfasts for specific member groups of the CSCCa: the MSCC Breakfast & Meeting and the Female Strength & Conditioning Coaches Breakfast & Meeting. It is necessary to provide the caterers with accurate numbers for each of these events prior to the conference so they can adequately prepare. 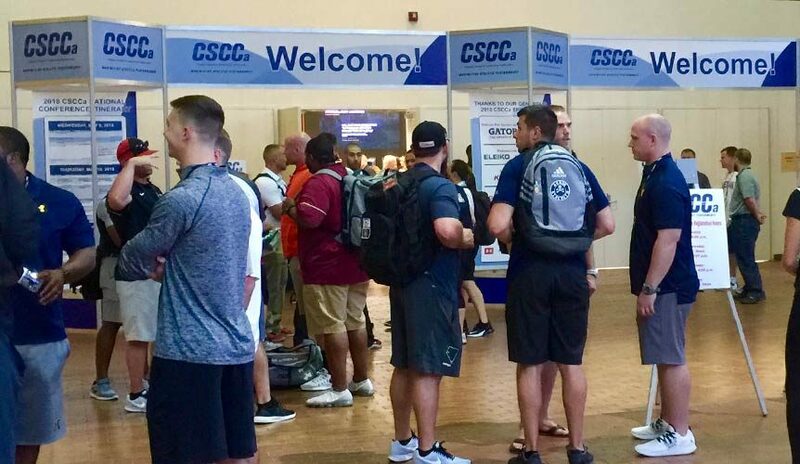 Please keep in mind that the CSCCa is financially responsible for the number of attendees that we provide the caterers – whether or not that number is actually in attendance at the event. An RSVP section is included on the conference registration form to help us determine our numbers. Please indicate whether or not you will be in attendance at each of the applicable events, and please be in attendance if you indicate you will do so. The CSCCa is still accepting nominations for the Lance Vermeil Award. Please see the information below for more information about this prestigious awards and how to go about making a nomination for the 2019 Award. This award was established in 2012 and was developed in partnership with MF Athletic/ Perform Better in memory of Lance Vermeil, who was an extremely qualified and dedicated young strength and conditioning coach. Coach Vermeil was committed to the profession of collegiate strength and conditioning and, most importantly, to serving and protecting the student athlete. In 2018, Eleiko Barbell, a CSCCa Platinum-level sponsor, became involved and made it possible through its generous financial support to offer two strength and conditioning coaches with the Lance Vermeil Scholarship: one for a male strength and conditioning coach, and a second for a female strength and conditioning coach. CSCCa-approved mentors are encouraged to submit nomination letters for students, interns, or part-time strength and conditioning coaches on their staffs who they believe are deserving of receiving this $1500 scholarship. Submissions should be emailed to the CSCCa National Office at info@cscca.org. Nominations are due each year by, April 15th. 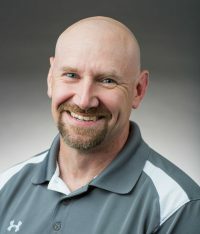 These individuals must have shown a commitment to pursuing a career in the field of strength and conditioning on the collegiate and/or professional level and must have demonstrated tremendous potential and inclination for this unique profession. In addition, this individual must be SCCC Certified or planning to sit for the SCCC Certification Exam. “Over the past 6 years we have been very thankful for the continued support of the CSCCa and its members by allowing us to present the Lance Vermeil Scholarship at the conference each year. This scholarship is given to young aspiring strength coaches to assist them in their careers. We’ve been able to do this with the support and effort of Chris Poirier of Perform Better and many others who have graciously made donations to the scholarship. Last year Rickard Blomberg of Eleiko generously donated to the scholarship, allowing us to expand the scholarship to both a young male and female coach. Please make your reservation well in advance of this date to ensure you receive the group rate! Rooms may be reserved at the discounted rate 2 days before the National Conference and 2 days after on a space available basis. Please be aware that these discounted rates are only available until Monday, April 15, 2019, or until our room block is full, whichever comes first. We have a specific number of rooms available in our room block at these rates, and once those are taken, we may not be able to secure additional rooms at the discounted price. Please make your reservation well in advance of this date to ensure you receive the group rate! Rooms may be reserved at the discounted rate 3 days before the National Conference and 3 days after on a space available basis.Please be aware that these discounted rates are only available until Sunday, April 21, 2019, or until our room block is full, whichever comes first. We have a specific number of rooms available in our room block at these rates, and once those are taken, we may not be able to secure additional rooms at the discounted price. Please make your reservation well in advance of this date to ensure you receive the group rate! Please be aware that in accordance with hotel policy, each individual room reservation must be confirmed and guaranteed by the attendee with a deposit equal to the full price of the room for one night. Please also be aware that each hotel has its own cancellation and early departure policy. Please make sure you are aware of your hotel’s cancellation policy. More information can be found here. WARNING: Please be aware of “room poachers”—third-party organizations that fraudulently pose as affiliates of organizations hosting conferences and other events. Their method of operation is to trick conference attendees into reserving rooms through them instead of through the official methods offered by the host organization. These groups often offer nonexistent rooms or false pricing. The CSCCa and its affiliated conference sites will NEVER solicit you for room reservations. Do not book hotel reservations through any third parties that may contact you. Please only book hotel reservations for the conference by calling the official conference hotels directly or through the official link provided on the CSCCa website. If you have any questions or concerns about this, please contact the CSCCa National Office at 801-375-9400.